Since the release of VirtualKaty 6, we have been receiving some amazing feedback from our users including new feature suggestions, UI design and even keyboard shortcuts. We plan to bring these ideas into VirtualKaty 6 by introducing periodic updates. Here is a list of what’s new in the first VK6 update, VirtualKaty 6.1.0. Change Note Feature: VK6 now allows users to import and use Avid change notes for audio conforms. Timecode Feature: Allow users to alter the timecode in a change plan by minutes. Compatibility: This VK6 update is compatible with Pro Tools 12.8.2 and supports Mac OSX Sierra (10.12) and Mac OSX El Capitan (10.11). 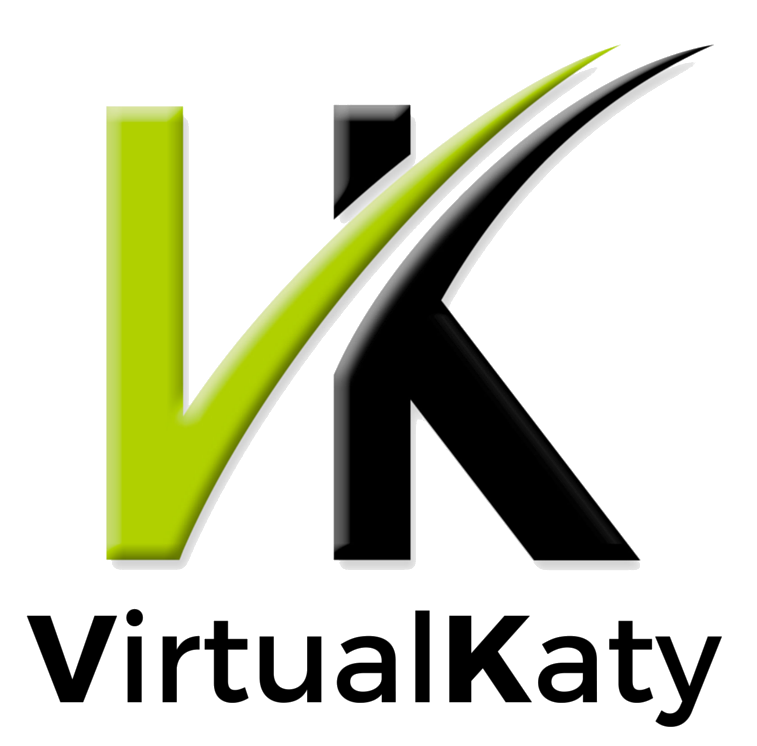 You can find the VirtualKaty 6.1.0 installer here and tutorial guides are available here. ← A new look with new features, VirtualKaty 6 is here ! !